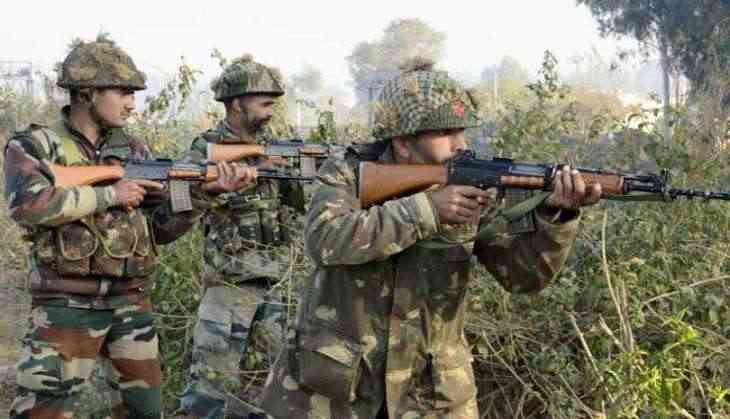 At least three persons were killed and two others injured when the Border Security Force (BSF) personnel opened fire on the locals in Tripura on 18 March, 2017 on suspicion of smuggling cattle. Subhalaxmi, the mother of Swaralaxmi, said that the BSF personnel opened fire when they objected to the allegations of smuggling cattle. "At that moment, I was returning home with a bunch of firewood. They (BSF) were hiding in the bush by the roadside. They came out and alleged that we are smuggling cattle. We protested and said that we were cleaning the jungle but immediately the BSF personnel opened fire," she said. The local police is investigating the matter.